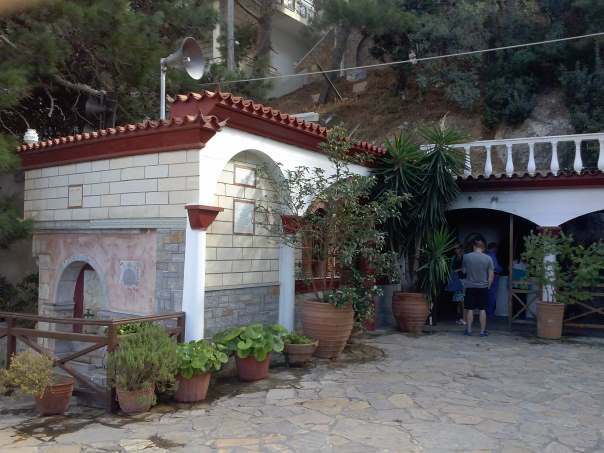 The newly founded, male monastery of Saint George of Selinari (Aghios Georgios Selinaris) and its small old chapel are situated inside the homonymous gorge, just off the new National Road connecting Heraklion and Agios Nikolaos. 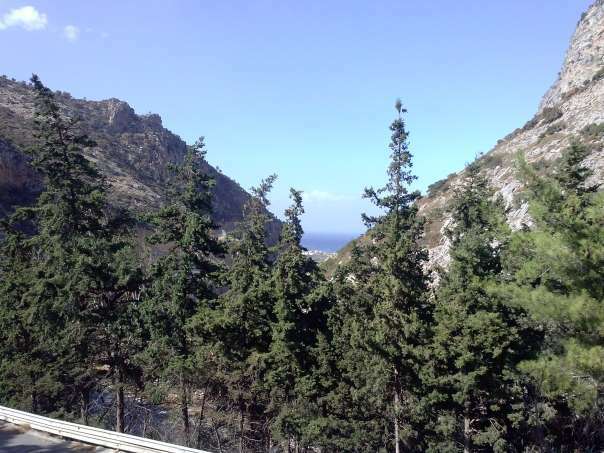 It is near the village of Vrahassi, just 5km from Sissi and 9km away from Neapoli. The first monastery was built during the second rule of the Byzantine Empire in Crete (961-1205 AD), but was completely destroyed by the pirate Barbarossa in 1538. 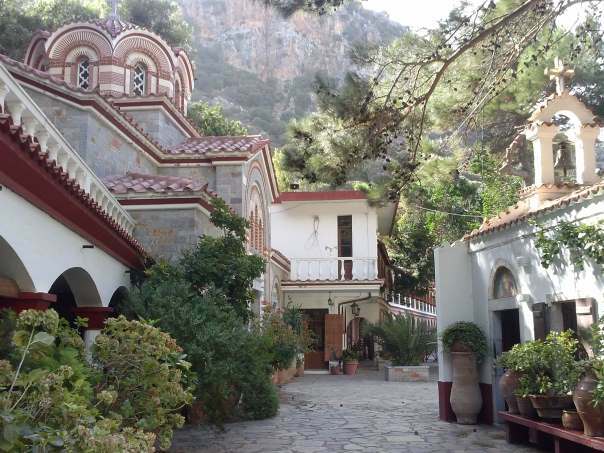 According to tradition, after the conquest of Rhodes by the Turks, a monk from Rhodes named Nikolaos, was led to Selinari by God and found the icon of St. George. 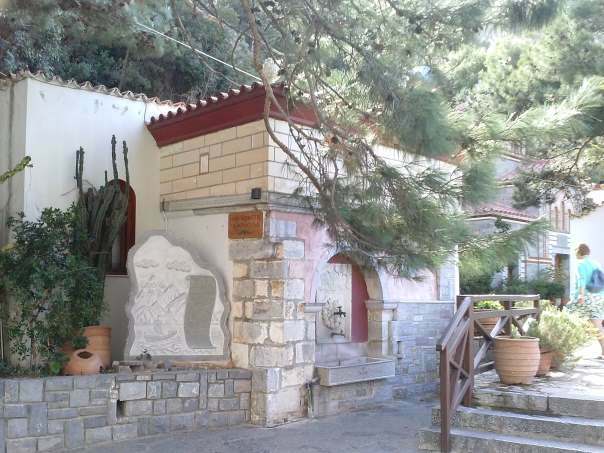 Nikolaos built a church and lived there until his death. He was buried in a small cave called Anavlohos which was carved by him. 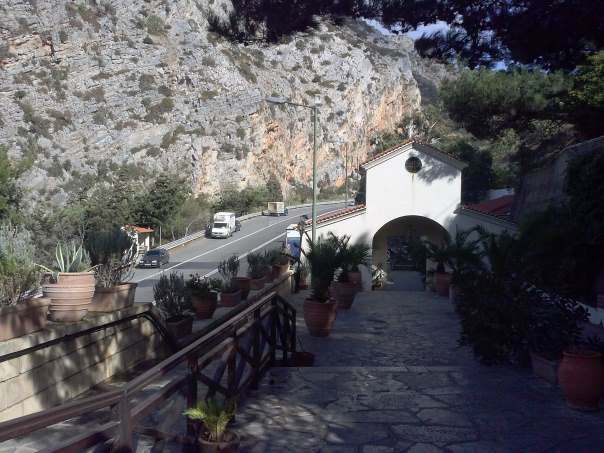 The cave can be located if you look up the gorge, just opposite the monastery and seek for a big cross. During the Ottoman occupation, the monastery is believed to have been destroyed, once again, by the Turks. Its small old chapel is considered miraculous, with various legends relating to the healing of the sick.